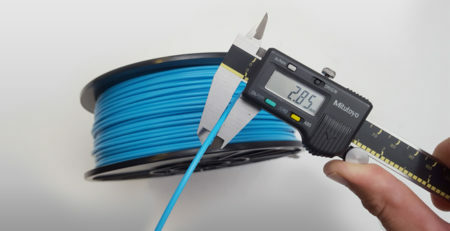 3D printing has become more affordable. Its adoption has become more prevalent in the lower cost consumer segment thanks to light to mid-grade printers. What can this mean for the industry? 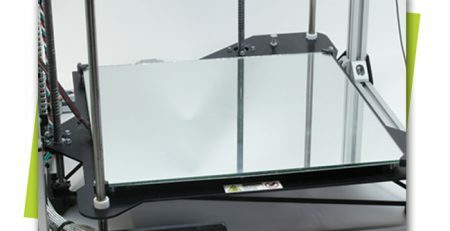 Here at MakeShaper, we are seeing these lower cost machines produce more consistent, higher quality prints that are able to rival the more expensive counterparts. 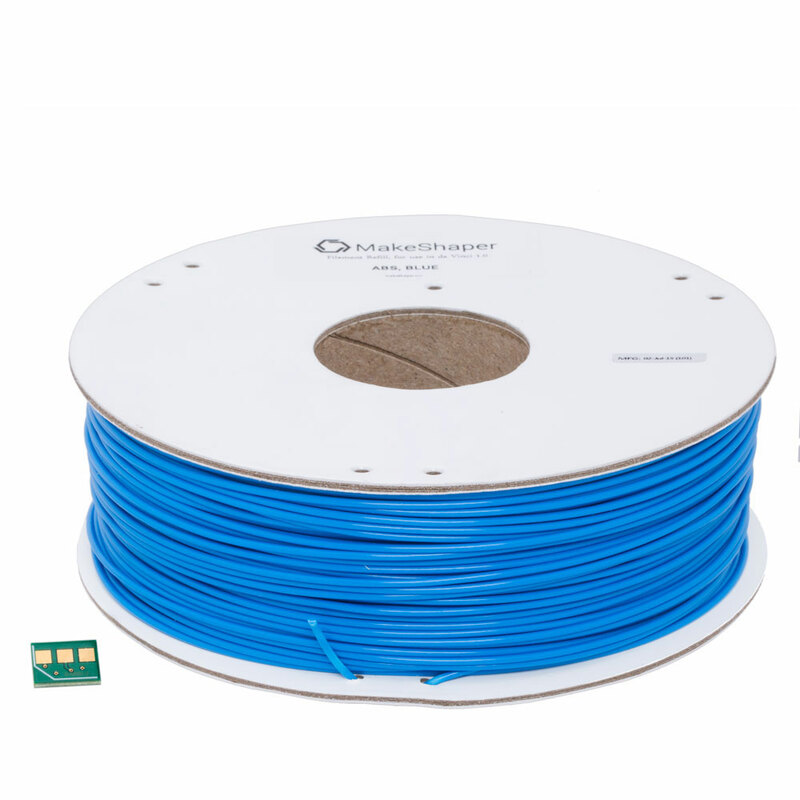 We feel the big movement in the fused deposition modeling (FDM) segment of 3D printing will be in the materials sector, coupled with growing strategic partnerships. The fit, form and finish of prints from FDM printers have a lot to do with the characteristics of the materials being used. As a manufacturer of materials, we have to develop ways to enable FDM machines to produce better prints. It’s similar to when a new computer is released with new hardware specifications; software companies have to design to what will work with the computer. 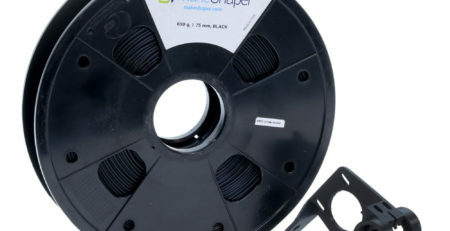 A few years ago, the two main options for FDM printing were ABS and PLA, but now we see hybrid, unique materials, some with higher diameters, that have enabled users to produce a higher quality of print, with less finishing all at a lower cost. As the industry pushes forward, material manufacturers will continue to expand their offerings, continually advancing the quality of prints on lower cost printers. Collaboration will be key in these advances. True material manufacturers will emerge to meet the needs of the industry. 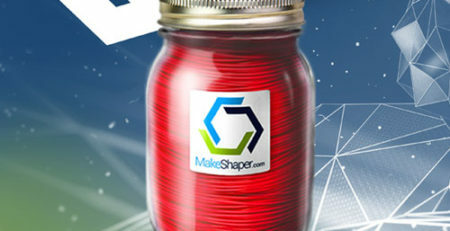 Recently, MakeShaper partnered with Diabase Engineering to design and manufacture an ultra-flexible shore 60a material to complement their line of Flexion Extruders. This has enabled users to print things that until now were just not possible with lower-cost FDM machines. We have also worked with 3D Platform to accommodate their new line of high flow extruders. 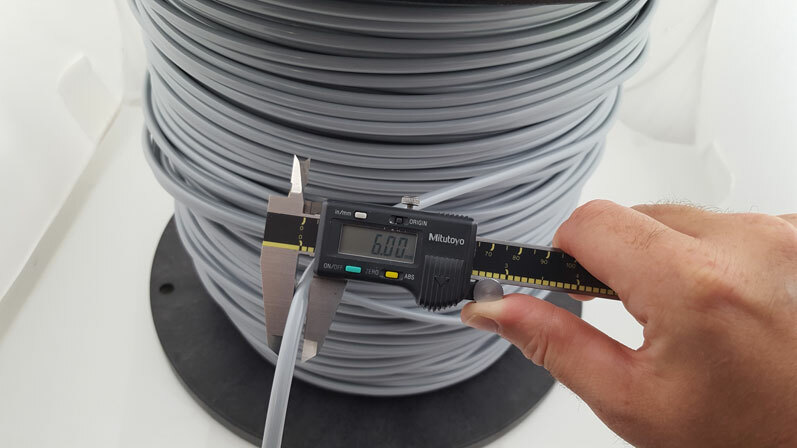 Our manufacturing capabilities allowed us to extrude a 6mm diameter filament that permits the machine to print sixteen times faster, in excess of 237mm3/s using their HFE900 extruder. 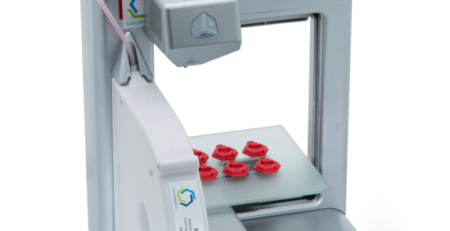 This new option allows a much faster print, at a reduced cost by decreasing the machine time. 3D printing is still in its genesis and it is exciting to think of what the future can bring. One thing is for certain, more materials will be made available for low-cost printers, allowing for more polished, professional quality prints to be made from wherever the need exists… be at home, office, or a small business. Production ready prints will no longer just be available to the larger manufacturers who can afford an expensive 3D printer. 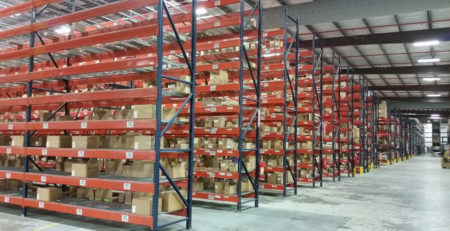 Material manufacturers like us will continue to collaborate more with machine manufacturers and listen to the needs of the market to help bring continued innovation to the industry.